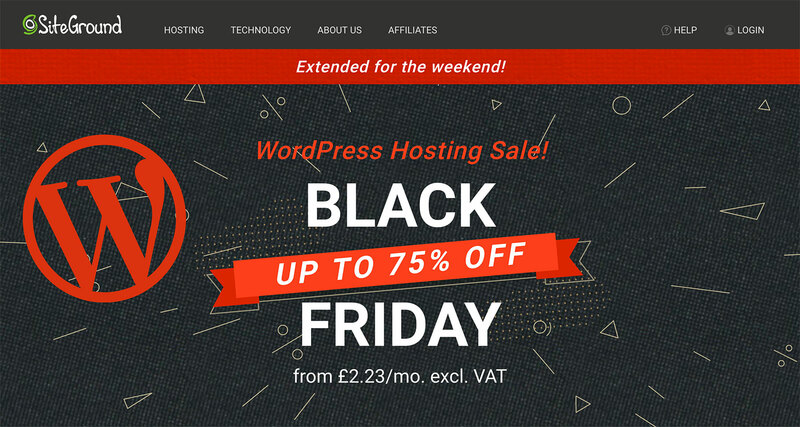 Another year, another set of WordPress Black Friday and Cyber Monday deals and discounts: this time, within the world of WordPress hosting. 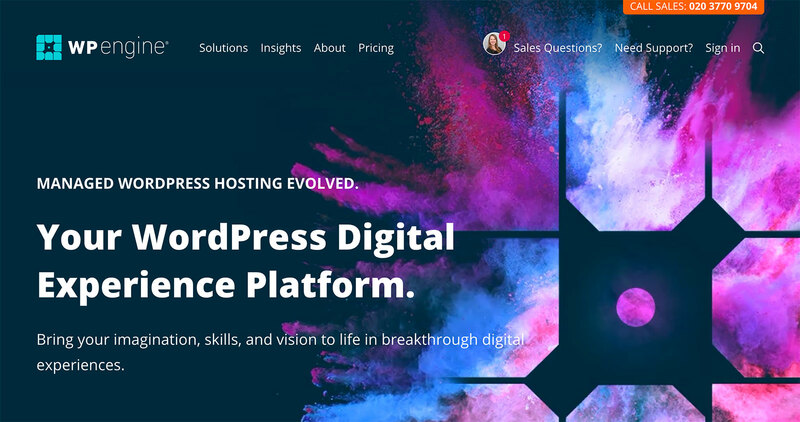 Below, we’ve put together a brief list of our favourite WordPress hosting companies offering big discounts. Thinking of changing hosts? Now could be the ideal time! Looking for a deal with a company/service not listed? 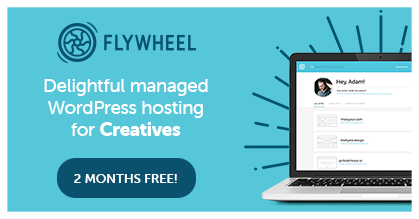 Seen our regular Winning WordPress Deals & Discounts Page yet? !